Karen Steinhauser comes from a practice of criminal and civil litigation at Isaacson Rosenbaum, P.C. as a shareholder and the family law practice at Gutterman Griffiths PC. 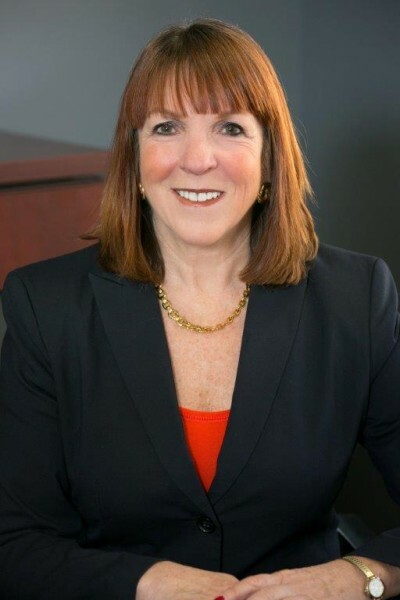 Prior to entering private practice, Karen served the Denver District Attorney’s Office as Deputy and Chief Deputy District Attorney from 1981-2001. In her tenure as a prosecutor, Karen tried over 250 cases both to juries and the Court. Karen’s experience with child abuse cases in the District Attorney’s Office and private practice gives her a unique understanding of sexual abuse and domestic violence issues. During her tenure with the District Attorney’s Office, Karen also established the Domestic Violence Unit—the first of its kind in the State of Colorado—and as Chief of this unit, Karen supervised and trained over 50 lawyers. Karen is a respected CBS-4 New Legal Analyst for many high-profile criminal cases. Most noteworthy, Karen provided commentary regarding the Kobe Bryant and Aurora theater shooting cases. Karen has been quoted by many prominent media outlets, including Good Morning America, NBC Nightly News, The Today Show, CBS News, CNN, Global Toronto, NPR, CPR and Fox News. She has been interviewed for Good Housekeeping, the Denver Post, Los Angeles Times, Sacramento Bee, Toronto Messenger, the Associated Press and the London Evening Standard. Karen is a recognized leader in trial advocacy and faculty member for the National Institute for Trial Advocacy since 1992. She has served as an adjunct professor at the University of Denver Sturm College of Law since 1990. She is a Colorado Super Lawyer from 2011 through 2018 and maintains the AV Preeminent® Martindale Hubbell rating which is the highest possible rating for an attorney for both ethical standards and legal ability. She was selected as Law Weeks Barristers' Best People's Choice Award for Best Criminal Defense Lawyer in 2015 and was chosen as a 5280 Top Lawyer for 2017and 2018..
She also does presentations for parent and student groups entitled "It's Not the 70's Anymore", focusing on educating parents and students around the various laws regarding technology, harassment, sexting, and drug and alcohol issues. Karen has also done presentations for various law groups on the very important topic of implicit bias and the need to "interrupt" the bias. Co-author, "City and County of Denver's Domestic Violence Manual; 1984"